How Far is Sangamam Ponneri? 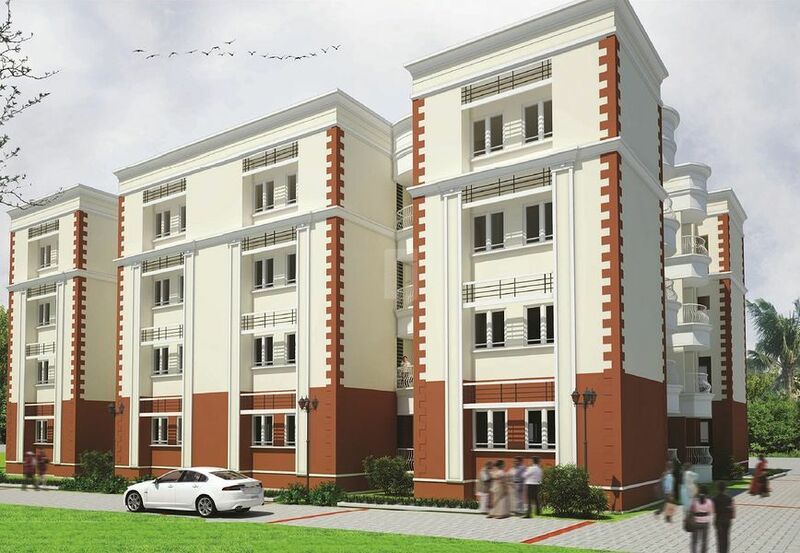 Sangamam Ponneri one of the affordable residential projects by the builder Sangamam Homes is currently under construction with 2BHK Apartments for sale in Chennai. 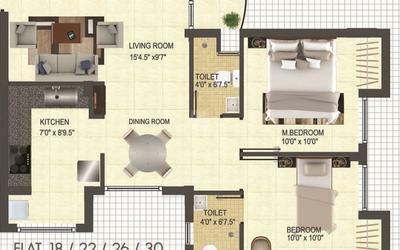 The project is developed to meet a first time home buyers dream of owning a home. Ponneri a taluk Thiruvallur District is one of the developing residential localities. The project located in Ponneri, Chennai and has been developed with 35 units over a sprawling area. Sangamam Ponneri an Under-Construction project also holds a decent number of amenities starting from a daycare center to water treatment plant and smart security. The project is projected to be handed over by July 2018. 2BHK’s with a compact yet spacious floor plan and a decent number of amenities is available for sale and would be ready to occupy in a July 2018. Sangamam Ponneri is also close to many named institutions and hospitals which gives ease of access to your emergency needs. 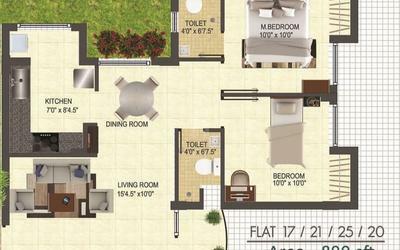 The locale is also developed with a decent number of shops and amenities to meet your daily needs.